The enrichment of any place’s historical record is always cherished, but this book accomplishes the best of the best in bringing to light many of the incredible, little-known-until-now, forgotten or overlooked stories of the people and events that made Montana’s Mission Valley a legendary place. Author Bud Cheff Jr. has delved even deeper into the legends of the Mission Valley than his famous father did in his classic and best-selling book “Indian Tales and Grizzly Tales” a generation ago. 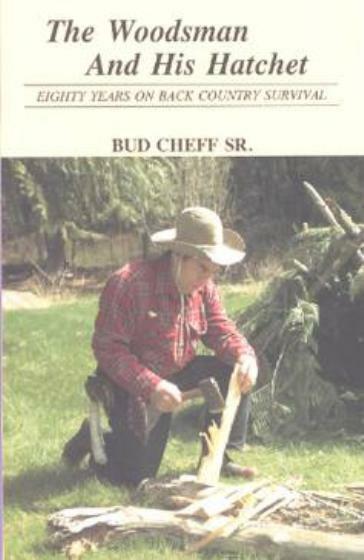 As a person who has made it a lifetime quest to seek out the stories, the legends, the details of life as it has played out in the Mission Valley, Bud Cheff Jr. has put together a masterpiece of insight into the past, the legends, of his valley. As a native of the valley and founder of the Ninepipes Museum of Early Montana, Cheff has spent a lifetime collecting artifacts, researching and writing about the way of life in the Mission Valley’s early days as well as today. The result is an historical classic: “Legend Keeper: More Trails and Tales” – a collection in text and photographs of a life lived out in a legendary place and the stories of dozens of people whose exploits became legendary. 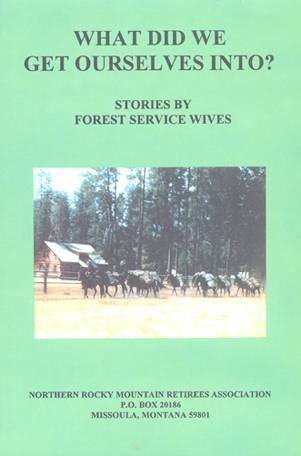 More than 80 stories, a Foreword by Dale A. Burk, an introduction by the author and seven chapters take the reader deep into the history of the Mission Valley, a special part of western Montana. At the outset, Cheff tells of a life, his own, developed by the wild landscape in which he grew up, as well as experiences that shaped his life. 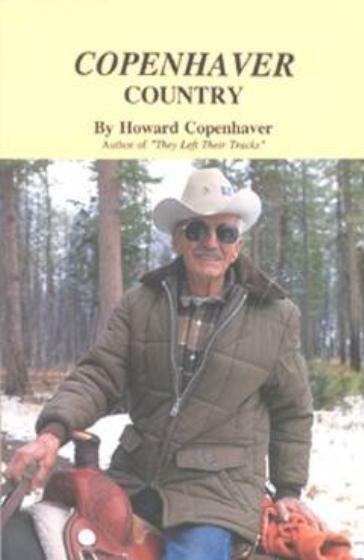 Then there’s such insights as growing up in a true Montana ranch family, a moonshine run, Post Creek rustler, a boy and his chaps, and a coach who inspired a lifetime of positive attitude. 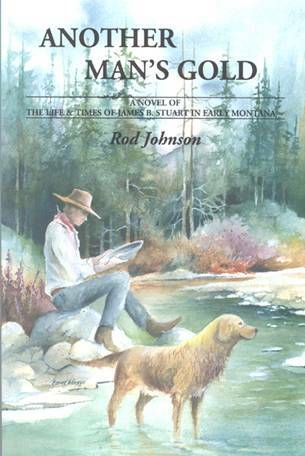 Stories from Montana’s past include a lost gold mine, the deer child, a winter medicine dance in 1924, bootleggers, war song and the blacksmith’s daughter. An entire chapter includes 22 bear stories, most of them involving grizzlies including an unforgettable one named Shadow, catching a mountain lion by the tail, and others. 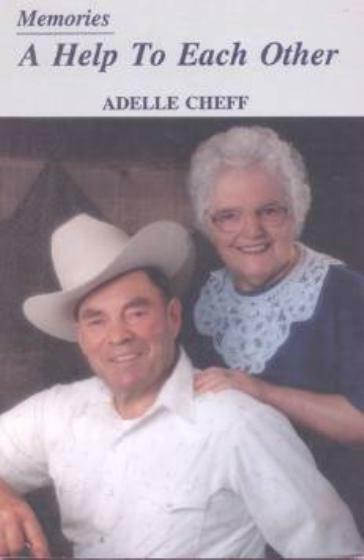 In Chapter Five the author tells of his love for Longhorn cattle, but also includes stories on cowboys and an outstanding early-day Montana cowboy, Billy Schall. 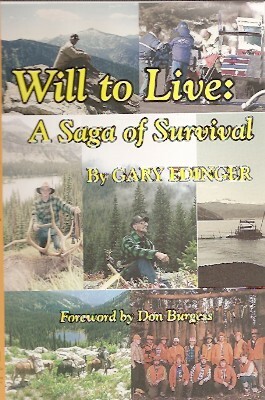 Chapter Six, titled “Unwritten Indian Stories” tells stories of such things as the bee tree, the historical and amazing personage of Eneas Conko, traditional medicine ceremonies, the Flathead war chiefs of the 1880's, Jacques Houle (Hoole), the Flathead Indians and amazing tales of horsemanship, the famous Jackson Sundown and the Nez Perce war, the end of a way of life, and the Blackfeet winter raid at Wild Plum Camp. “Legend Keeper: More Trails and Tales” was issued in 6x9-inch format, with both softcover and hardcover editions available. 224 pages, many historic photographs.